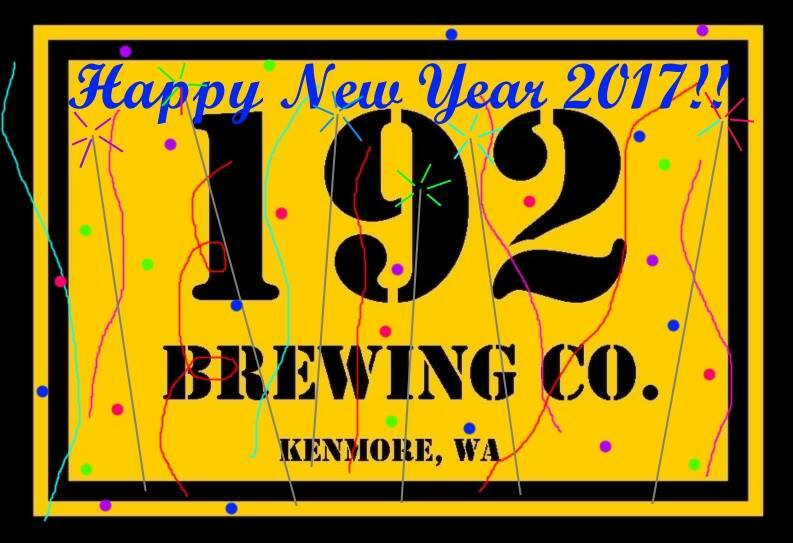 New Years Eve at the Lake Trail Taproom is the party you won’t want to miss in Kenmore! 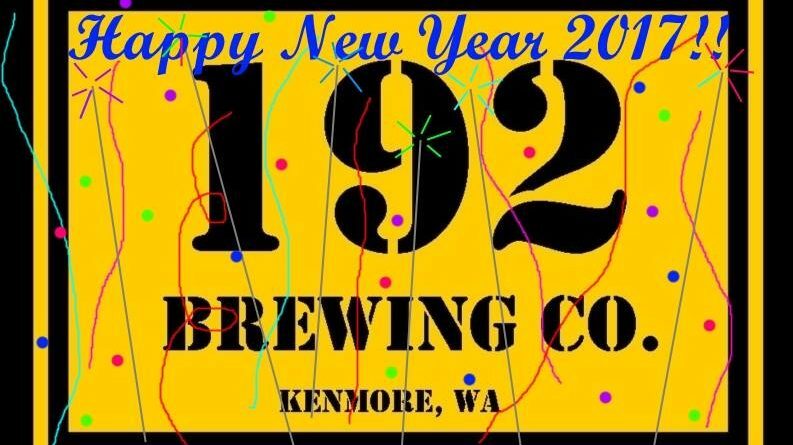 Live music from 9pm through 12:30pm, dancing, and a champagne toast at midnight! The The Groovetramps and Friends will be performing and the bar and kitchen will be open and runnning throughout the entire event. Cost of ticket is $15 and includes champagne toast.